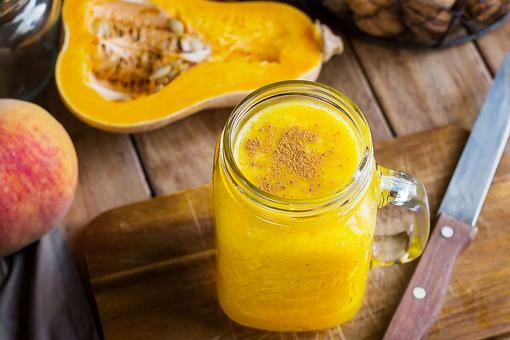 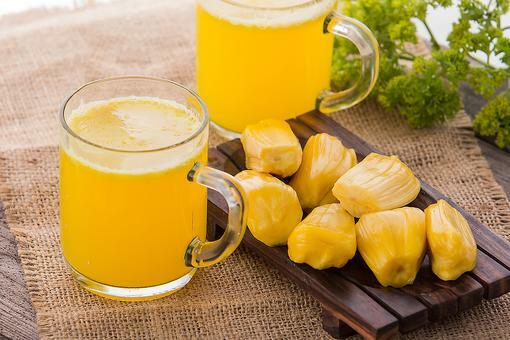 Butternut Squash Smoothie: A Healthy Way to Welcome Fall! 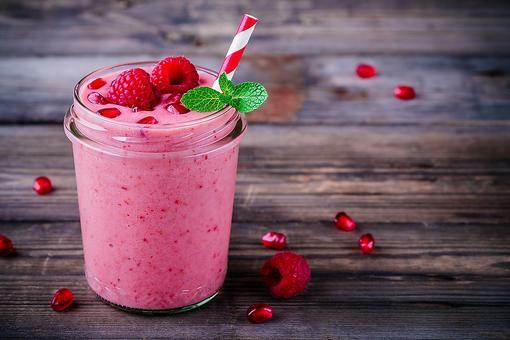 Dairy-free Smoothies: How to Make a Creamy Almond Milk Banana Smoothie! 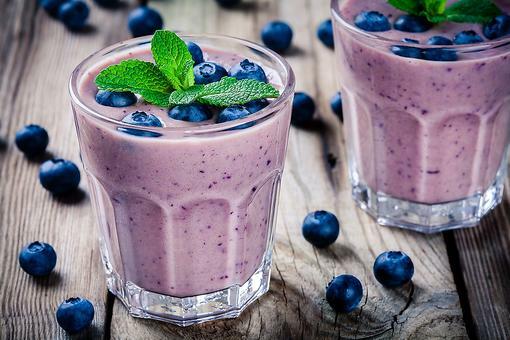 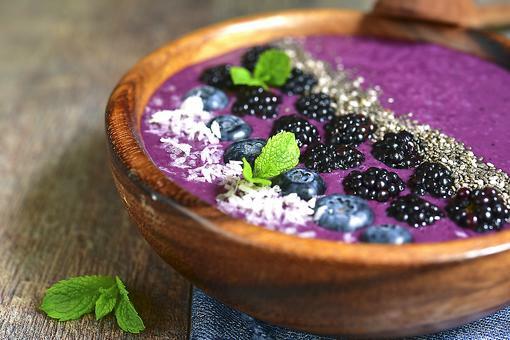 Blueberry Smoothie Bowl: Add Some Color to Your Life With This Smoothie Recipe! 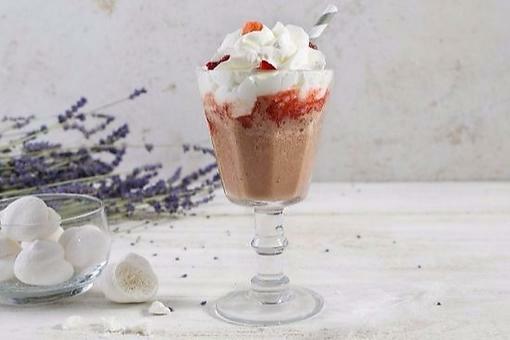 Caffè Lavazza in EATALY: How to Make Their Strawberry & Meringue Smoothie! 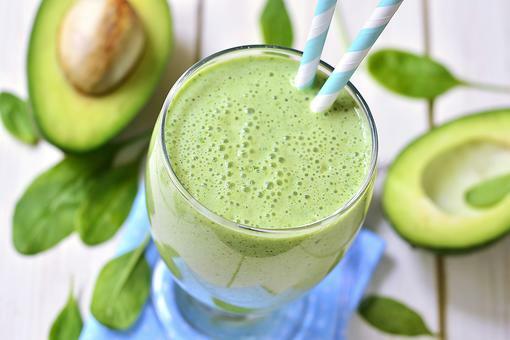 How to Make a Healthy Avocado Smoothie (Just 4 Ingredients)! 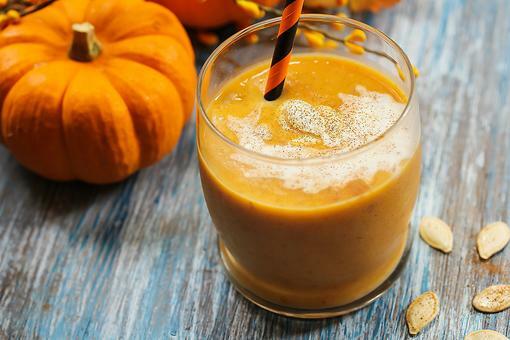 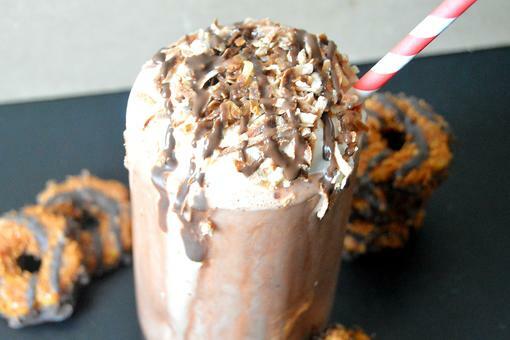 How to Make a Creamy & Healthy Pumpkin Spice Smoothie! 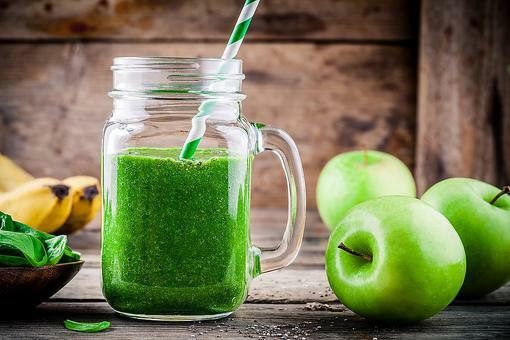 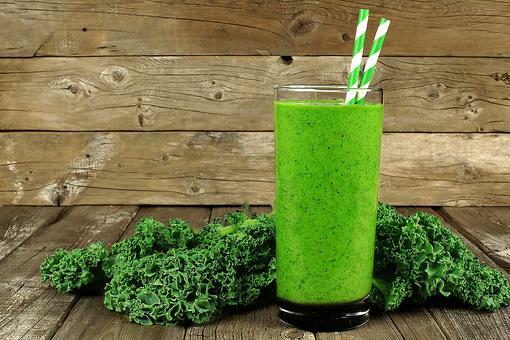 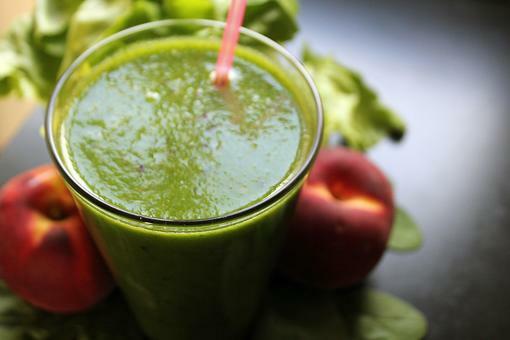 How to Make a Green Smoothie (Get Veggies Without Tasting Them)! 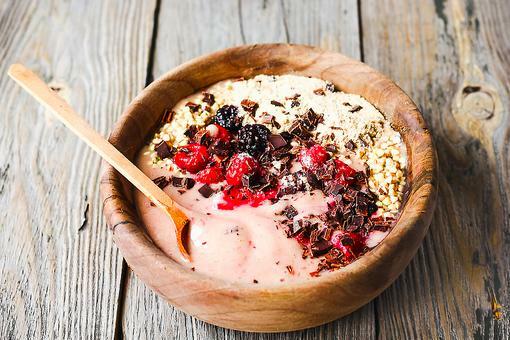 Make This Vegan Dragonfruit Smoothie Bowl & Slay Your Day!